GO HERE to request free samples and coupon from the Dove site! Just fill out the short one page form and click submit! Lip Monthly brought back the $5 deal! 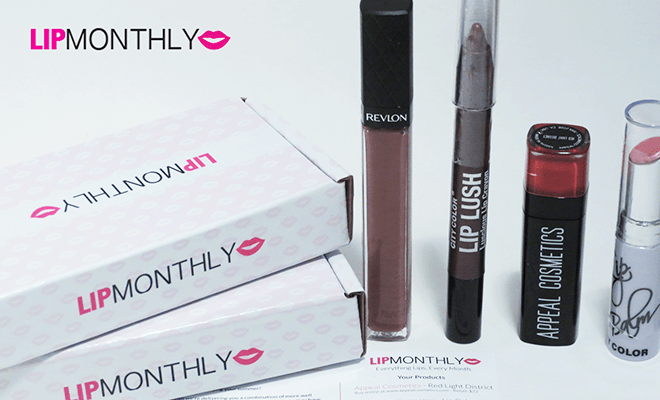 New customers can get their first month for only $5 using discount code: LIPLOVER You’ll get a makeup bag filled with 4 to 5 full size lip products! GO HERE!